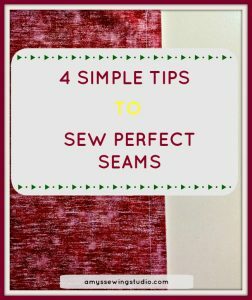 4 SIMPLE TIPS to Sew Perfect Seams! 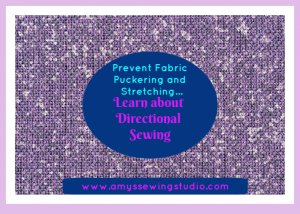 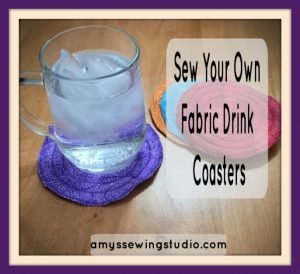 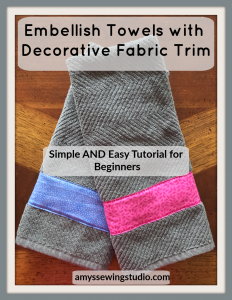 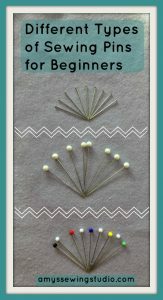 Sewing Beginners: A Simple Sewing Blog for Simple Sewing! 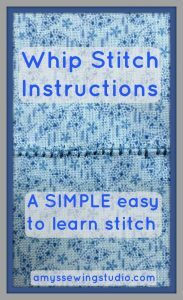 EASY and SIMPLE Whip Stitch Instructions for Beginners!